The Summer Solstice tea cosy celebrating the longest day of the year. 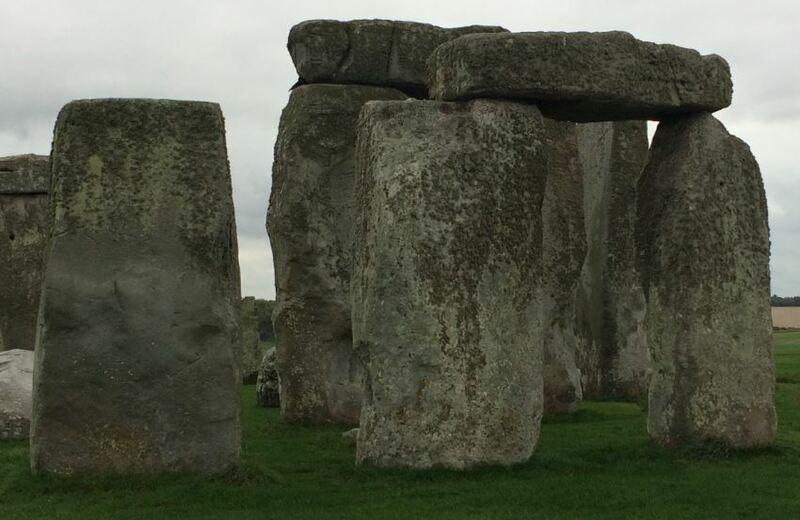 I have always wanted to be at Stonehenge for a summer solstice, to watch the dawn break and the sun come up over the stones; what a magical experience that must be. After a recent visit to Stonehenge last autumn, I decided that I'd make a tea cosy that celebrated the Summer Solstice with the iconic ring of stones of Stonehenge on the top. The main part of the cosy will be green to represent the grass, I suppose this will be the easiest part of the cosy to make. I'd also like to include the impression of wild flowers at the base of the cosy because the Stonehenge are sat in the wiltshire countryside with an abundance of wildlife and wildflowers close by. 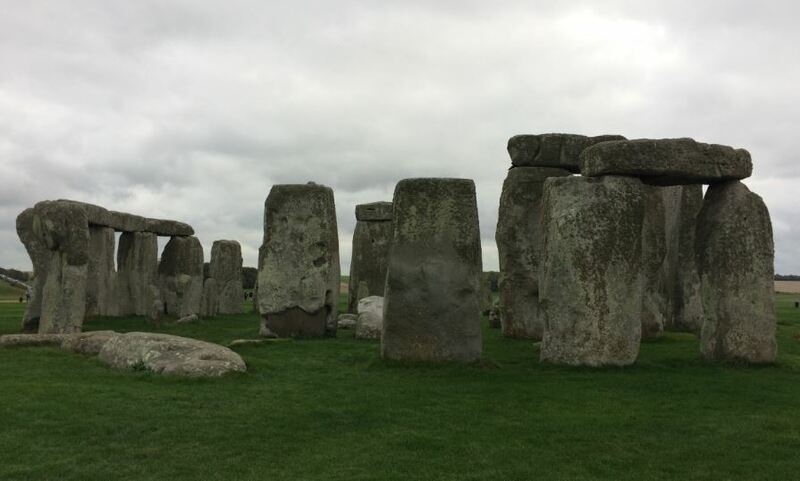 I think the stones themselves will be quite laborious to knit. 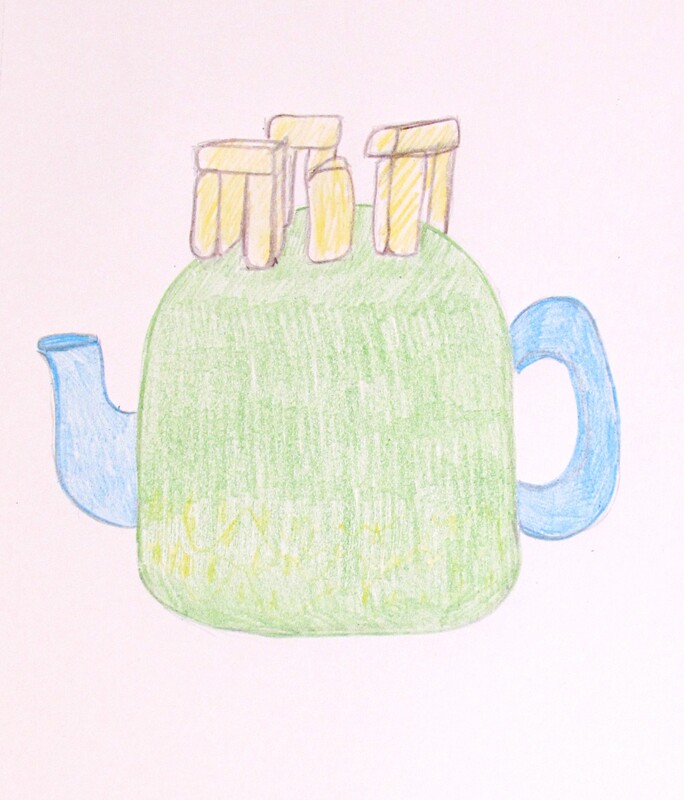 There are many more stones that I could fit onto a medium sized tea cosy, so I shall have less stones just to create the impression of Stonehenge. I do like the stones in the formation of 'doorways' - two uprights and a plinth, so I'd like to include one of those. I think if you were to ask someone to describe the stones, that would be one of the things they'd say.